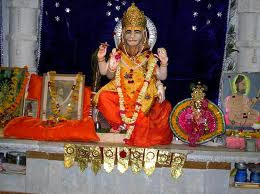 Varah Jayanti is Coming on 18 Saptember 2012. Varaha Jayanti is the birthday or Appearance day of Varaha Avatar.Lord Varaha Swamy is the boar incarnation of Sri Maha Vishnu. 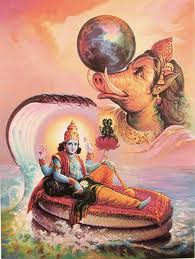 Varaha is the third avatara of Vishnu. 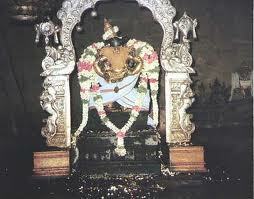 Lord Varaha was born to destroy evils. Varaha Jayanti is celebrated and dedicated to Lord Varaha. 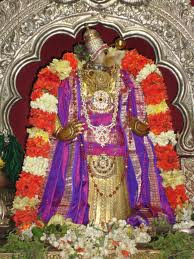 In 2012, Varaha Jayanti will be celebrated on 18th September, Tuesday. Devotees perform bhajans and observe fasts in order to please Lord Varaha. 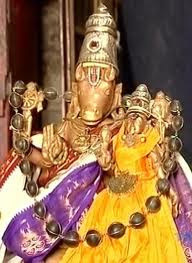 Lord Varaha is the third incarnation of Lord Vishnu. 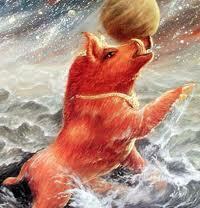 Varaha Jayanti is also know as Varaha Dwadash since it is celebrated on the Dwadashi tithi of Magh Shukla Paksha. Devotees observe fasts on Varaha Dwadashi for a prosperous life. 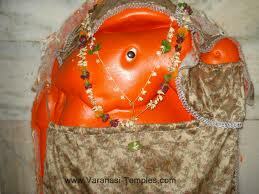 Worshipping Lord Varaha on this day brings wealth, fortune and happiness to the devotee. Diti gave birth to two demons. Hiranyaksha and Hiranyakshayapu were born with terrific powers. At the time of their birth, the entire universe was terrified. Earth shook, huge tides aroused in the oceans and stars moved upside down. The scenario of the three worlds was in itself terrifying. Both the brothers soon grew up with strong and huge built. Both of them performed tough austerities and were able to please Lord Brahma. They asked for limitless powers and that no one should be able to defeat them in any war. Lord Brahma granted them the wish and went back to heaven. Both of them became powerful and started troubling people of all the three worlds to prove their strengths. After acquiring the three worlds, both of them went to conquer Varun Deva's kingdom "Vibhaari Nagari". First off all, Varun Deva got furious listening to their conditions. But later on suppressed his ferocity and told them, "May be you are strong and possess terrific powers, but Lord Vishnu is the superior of all. He is the one who can defeat you". Listening to it, Hiranyaksha went in search of Lord Vishnu with a thought to defeat him. Meanwhile, Devarishi Narad got to know that Lord Vishnu had incarnated into Lord Varaha and was going to get the earth free from abyss. 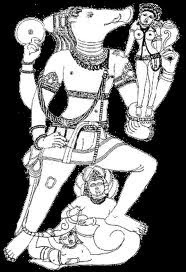 Hiranyaksha also followed Lord Vishnu and saw him holding earth with his teeth. Hiranyaksha tried to stop Lord Vishnu by saying abusive words. Thus, trying to provoke Lord Vishnu to fight with him. Firstly, Lord Vishnu ignored his abusive behaviour and continued with his journey. Hirnayaksha got more angry and started to abuse him even more by saying words such as, coward, animal, sinner etc. Still Lord Vishnu kept his calm and established the earth on the surface of the sea. Thereby, completing his task. When Hiranyaksha saw that his words were not able to provoke Lord Vishnu in any manner, he took out his weapon to attack him. 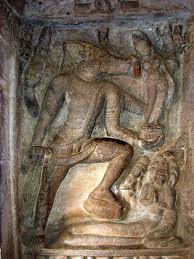 Lord Vishnu snatched the weapon from his hand and threw it far away. Both of them fought with each other for a while in which Hiranyaksha got killed by Lord Vishnu. Devotees should observe fast throughout the day and organize a Jagran at night reciting stories of various manifestations of Lord Vishnu. 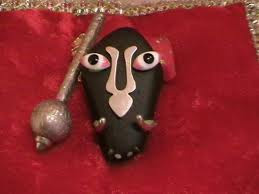 Devotees who observe fast on Varaha Jayanti should establish an idol of Lord Varaha in a kalash, followed by doing Visarjan. Once the puja is done the idol is to be donated to any Brahman or Acharya.